The Spencer on Byron Hotel is the ideal venue for School Balls. 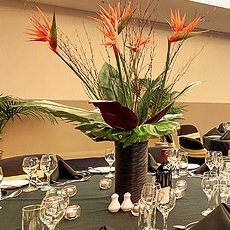 Our Spencer Ballroom is just over 680sq metres and can cater for up to 400 students. Our conferencing space is very flexible, allowing you to have a pre-function area or keep the full ballroom. The hotel also has a large drop off area so you can arrive in style on the night. And teachers and parents can relax in our Club Bar (on the same floor) during the evening. 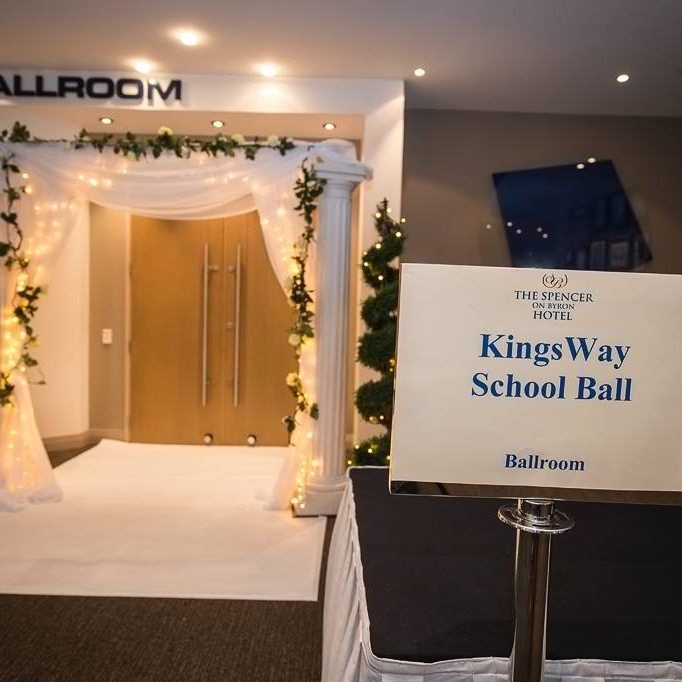 Our conferencing areas have neutral decor so you can easily add your own theme and styling for your school ball. See the photo gallery below for some theming ideas.